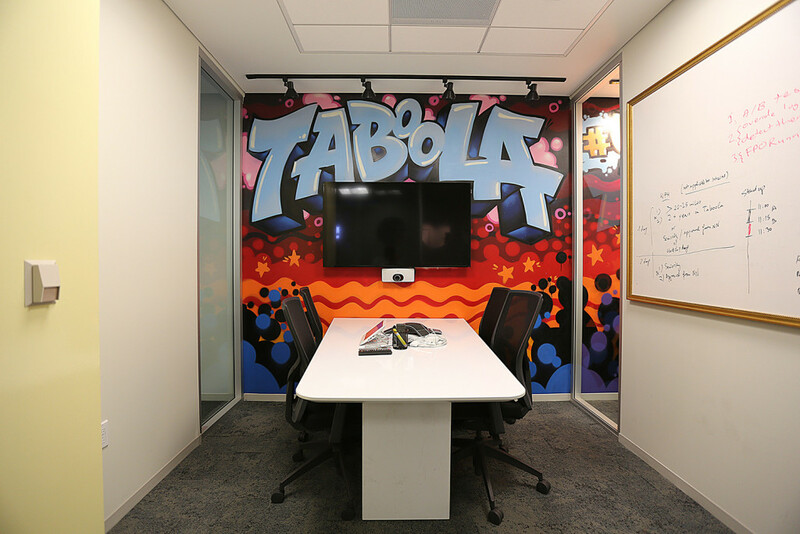 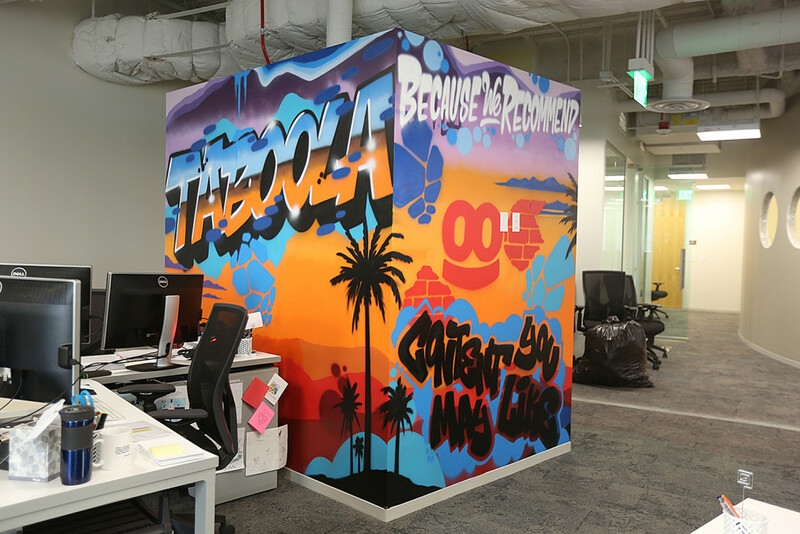 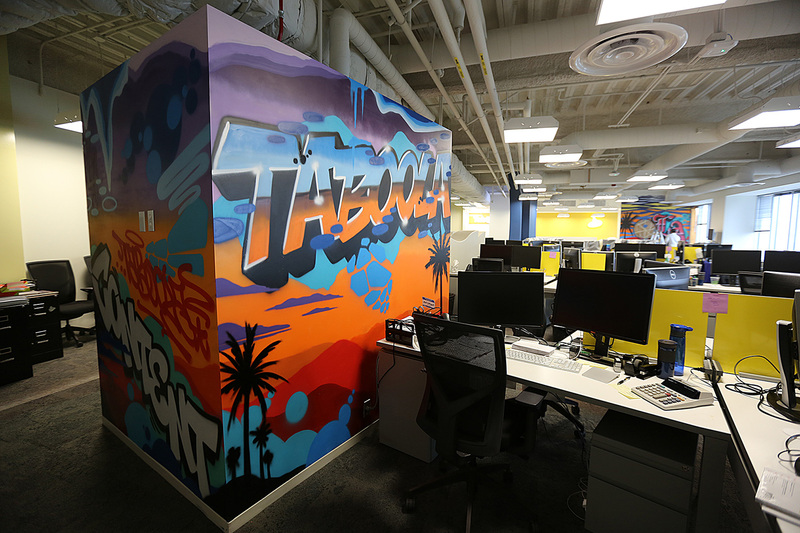 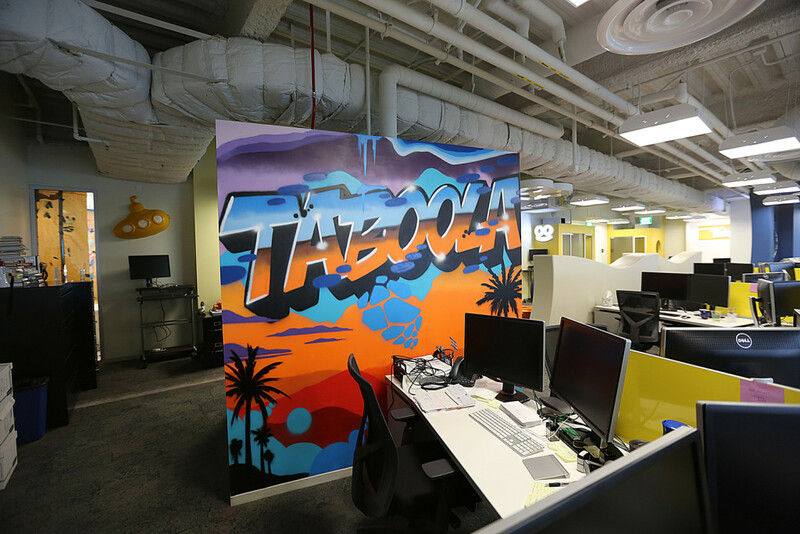 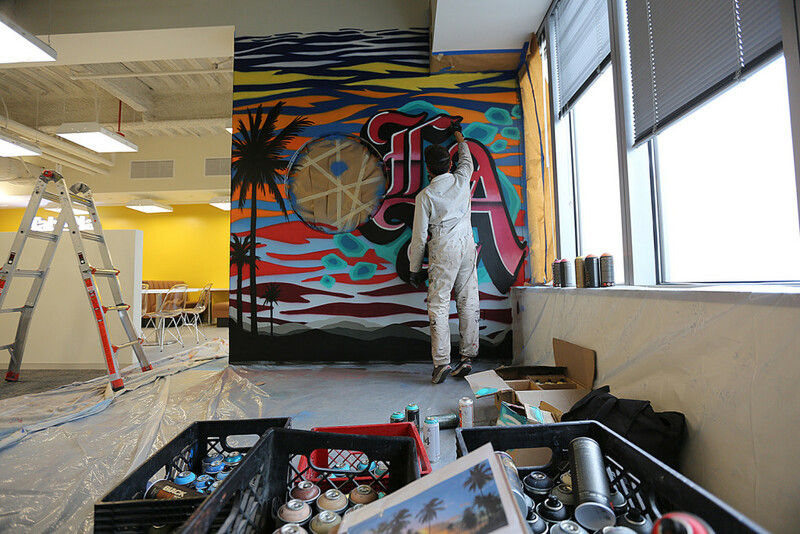 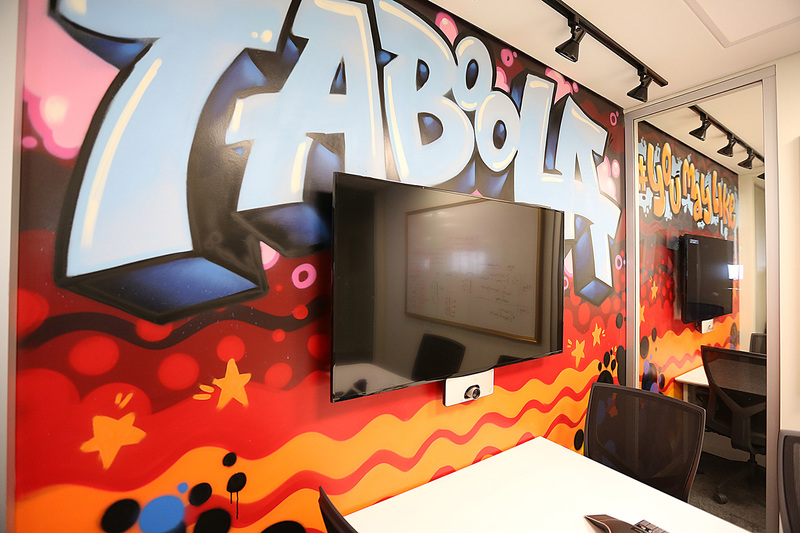 We are excited to partner up with Elan Amirav D&A / Taboola again to add some unique touches to their brand new downtown Los Angeles office! 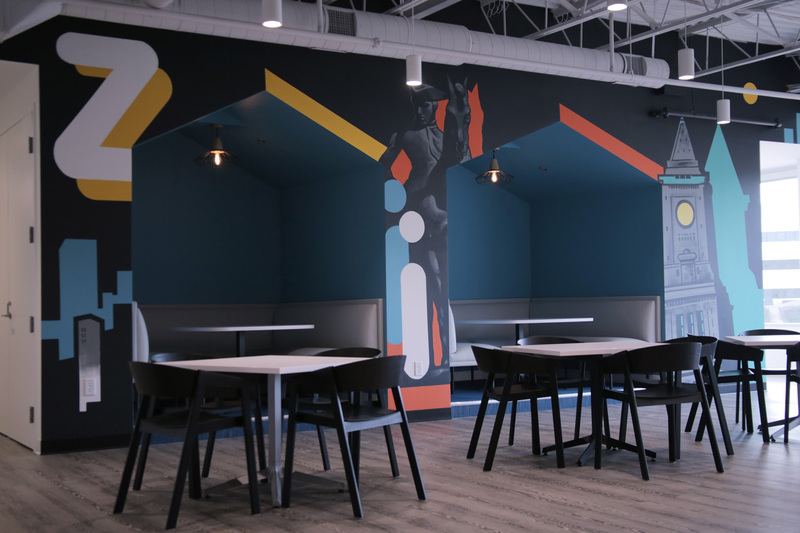 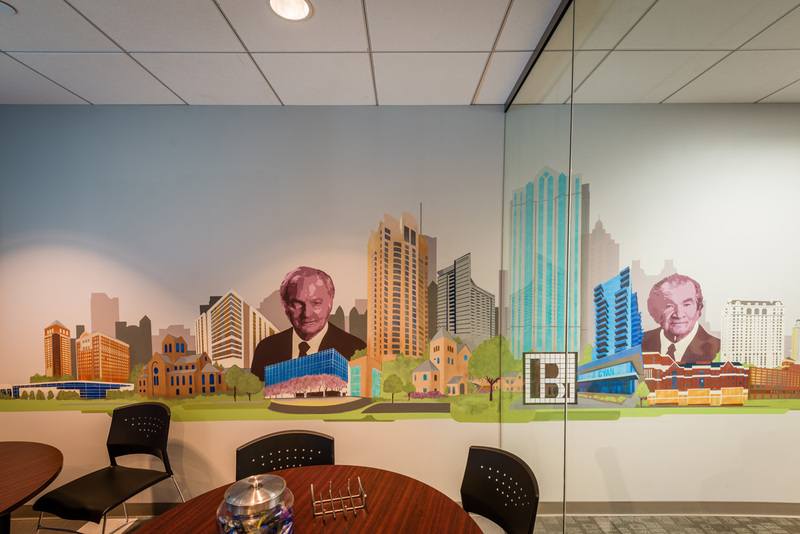 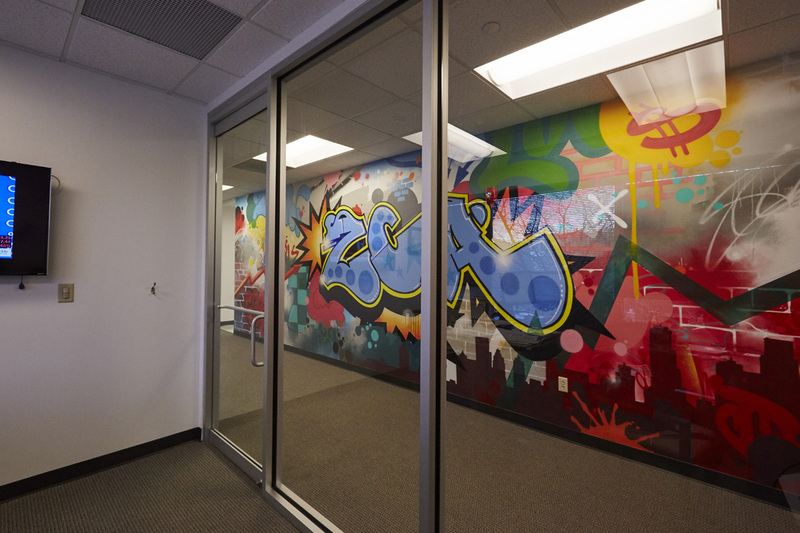 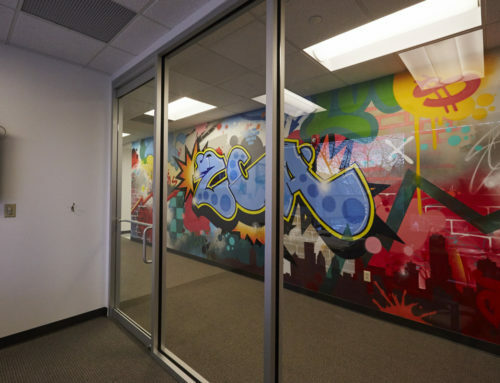 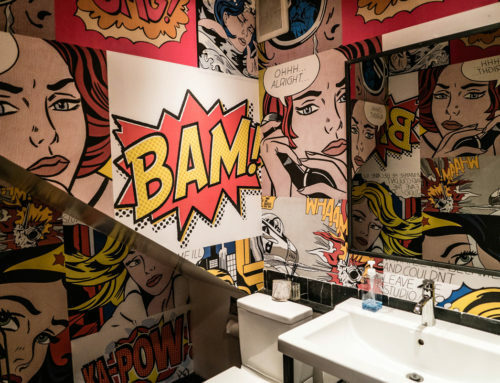 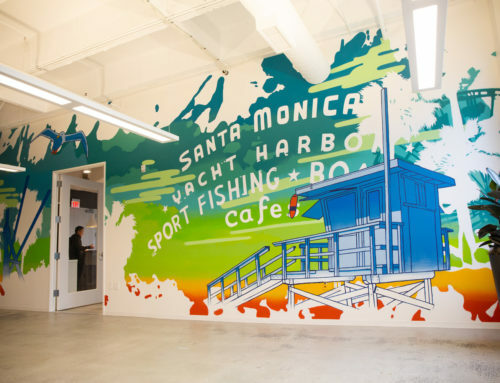 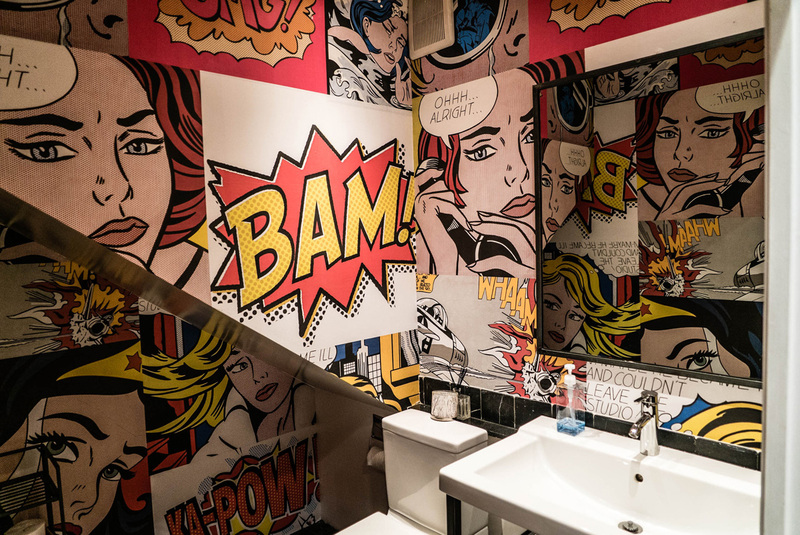 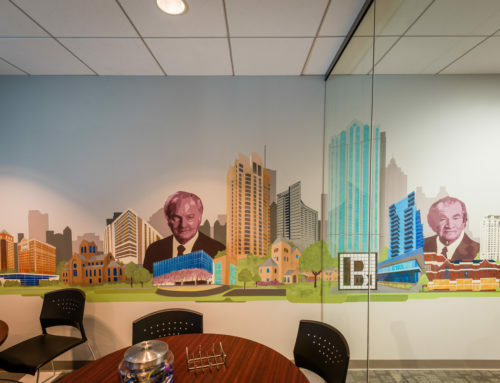 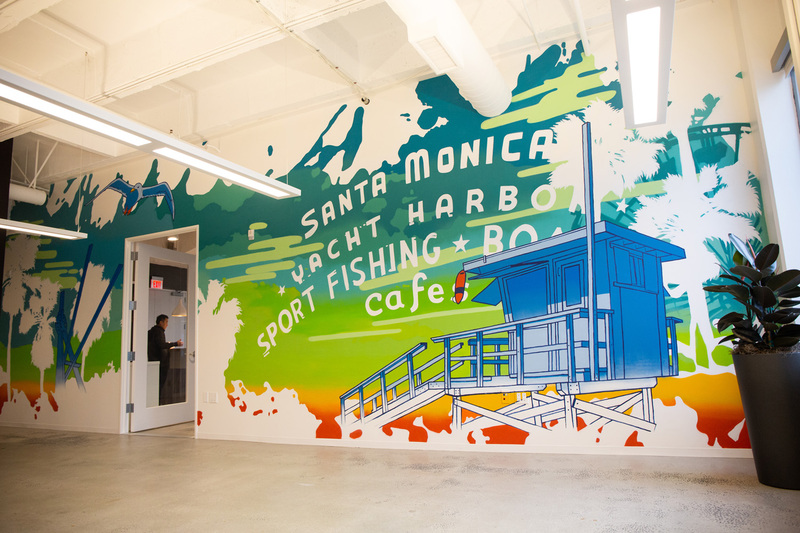 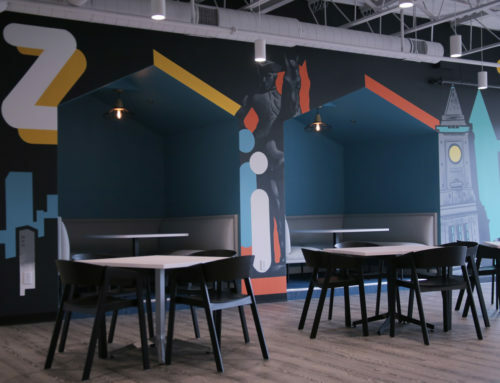 In the past, we have created murals for their New York offices. 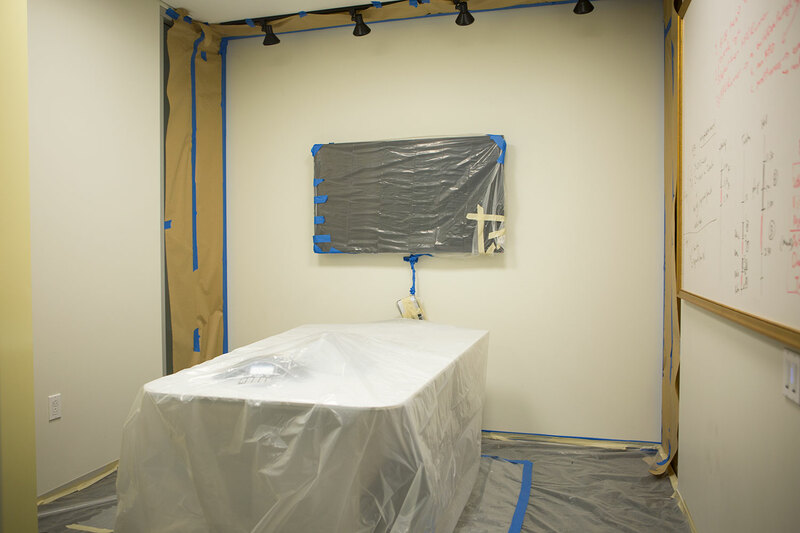 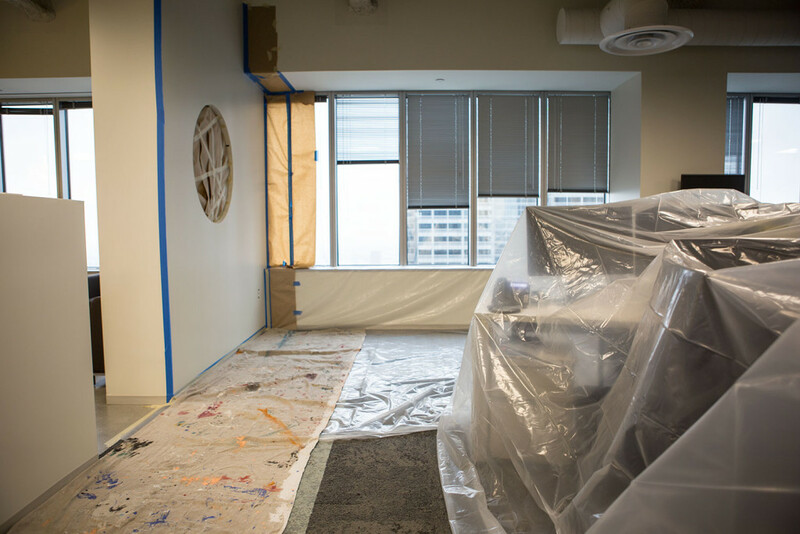 For this installation, since the client was already moved into the office, we made sure to protect everything possible that would get any kind of overspray on it. 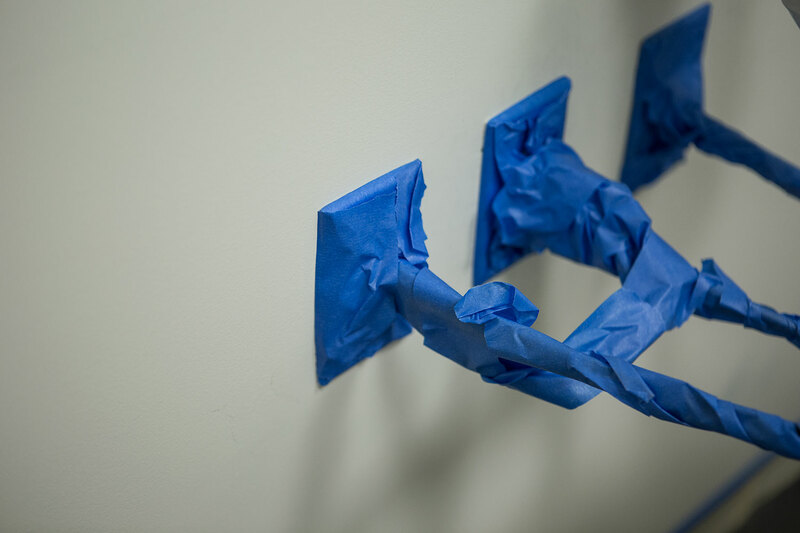 You can see some of the extensive prep work done to make sure we did a very clean and professional job. 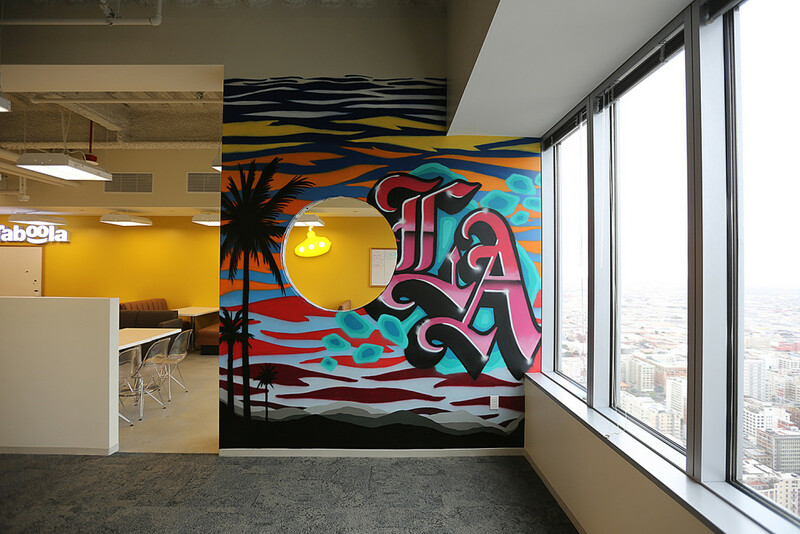 We were excited with the results and hope to continue working with them more as they grow into other cities. 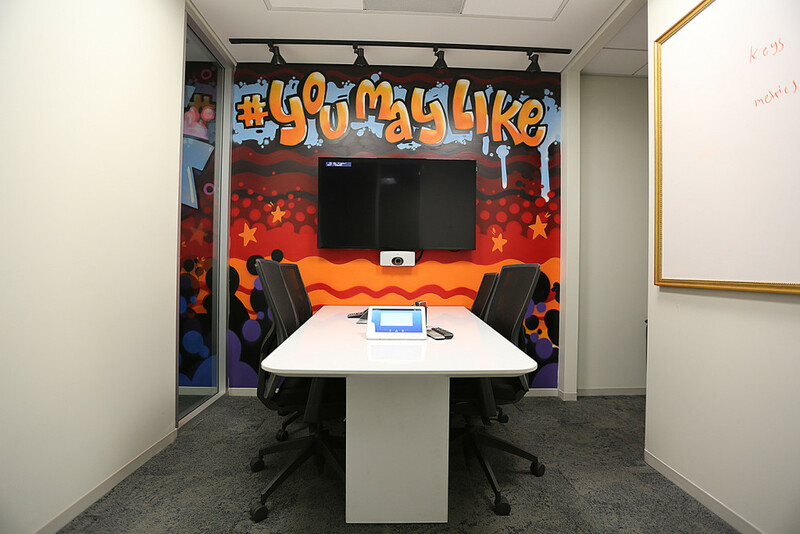 Check out some photos of the completed installations below.